The story of this ship has recently been collated and beautifully described in “The Restoration Warship” a 20 year labour of love (obsession ?) by Richard Endsor, who is one of our team. 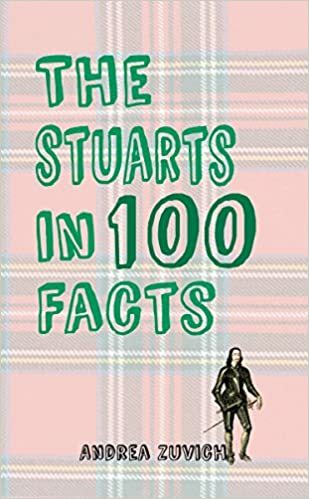 It was the combined effect of this book and a book describing the French project to build a replica of La Fayette’s frigate L’Hermione that set me on this path. Knowing that they were probably “igniting the touch-paper” these books were lent to me by the gentlemen who own The Master Shipwright’s House who, along with many here in Deptford are keen defenders of the Royal Dockyard site. So, I suppose I’d better explain why they particularly chose to hand me these books. 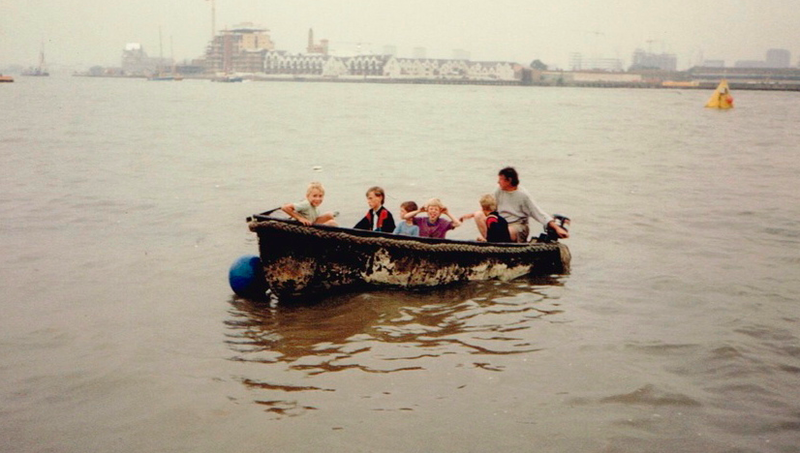 I’m a boatbuilder (so that’s the main reason) I arrived here by boat in 1985 to a very edgy and exiting Deptford however still reeling from the tensions of the New Cross fire coupled with stratospherically high unemployment and poverty which is, shamefully, still with us. 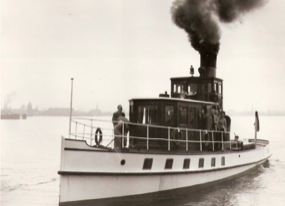 My boat, an 1895 German steamer was in dire need of restoration as only the pumps kept her afloat when I bought her. Deptford proved ideal for this. 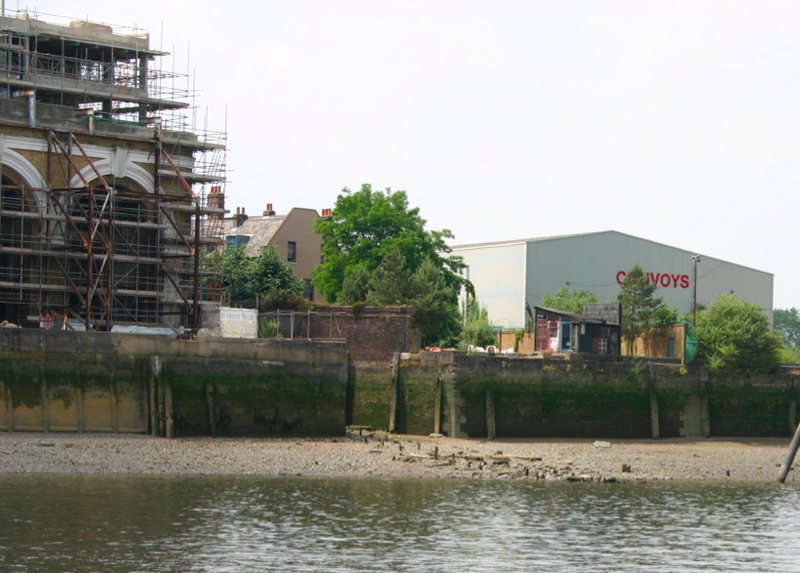 I “squatted” an old graving dock in the hands of a developer and whilst I weighed out the necessary materials from the many local scrap-yards in the old Stowage, on the other side of the river the towers of Canary Wharf rose out of the old docks. The demolition of the old was so frenzied that enough was thrown in the river to make it worthwhile for me to go salvaging and beach-combing most days. Much of the teak and mahogany in my ship came from the river during this time. The plan had been to take five years to rebuild the boat and then go travelling but somehow Deptford got into the blood. 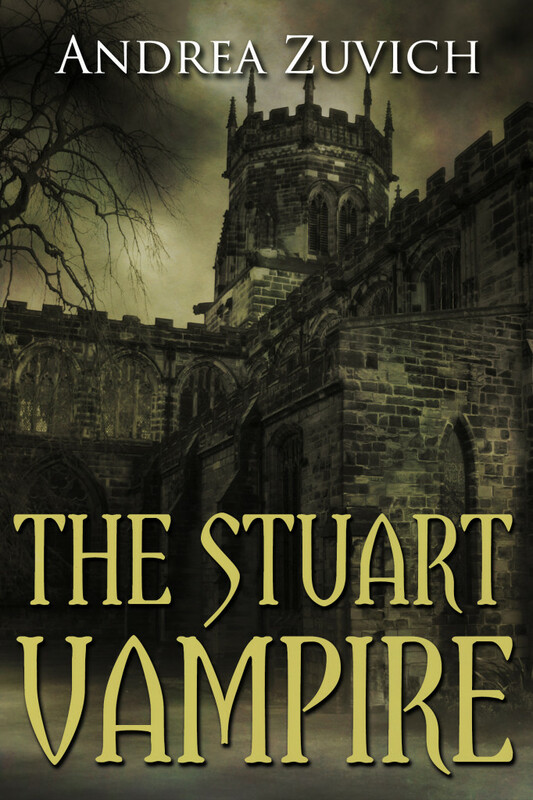 The ghosts of a glorious past are very strong here, the dramatic former Town Hall, St Nicks the pirate church with the stone skulls and crossed bones on it’s gateposts warning would- be utopians and ship-stealers of their fate. 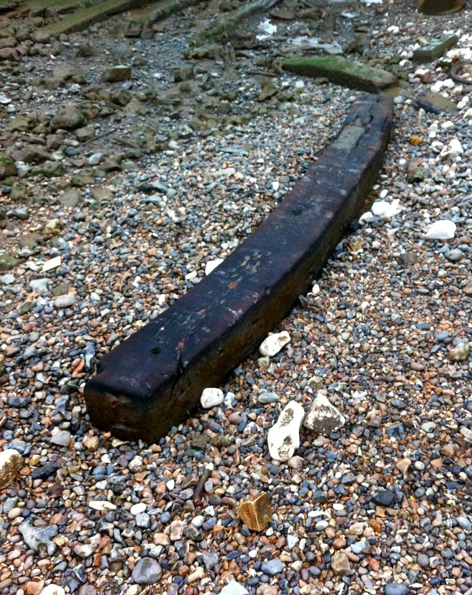 The 17th century ship’s timbers occasionally uncovered by tidal scour of the foreshore. Tzar Peter the Great’s aged mulberry tree quietly collapsing in the tiny remaining fragment of John Evelyn’s once-great gardens. The few remaining granite set – paved back streets awaiting the misguided highways department purge in the name of “cycling safety” ! The magical survival of the Master Shipwright’s House, not only from German bombs but also the post-war purges of council slum “clearances” into a bland new world. 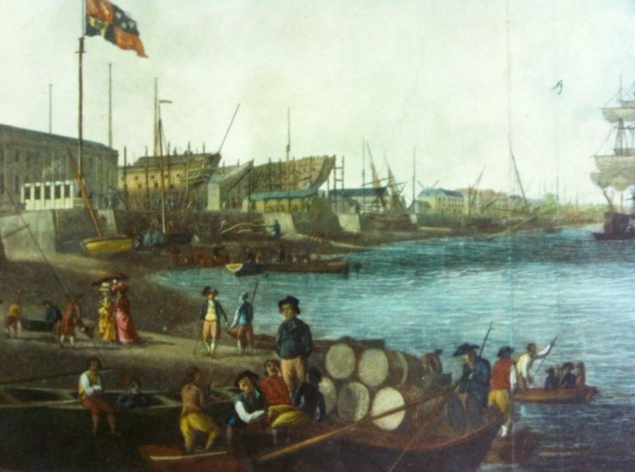 Then there are the people, fewer in number now, whose ancestors were the shipwrights, caulkers, joiners ,labourers, scavelmen, sawyers, and ocum-boys to name a fraction of the dockyard trades. The town was almost exclusively geared to supplying the yard. Victuallers, blacksmiths, locksmiths, ironmongers, tanners, and watermen. Their descendants are still here. The epicentre of these glorious ghosts is Deptford’s Royal Dockyard. The earliest recipient of a Royal Charter in 1513 from Henry VIII. 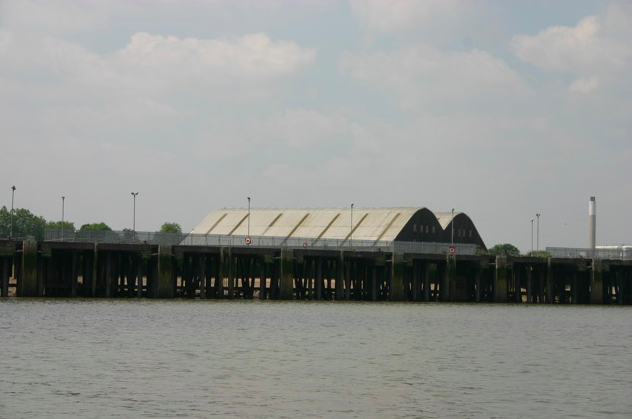 Above ground, there is only the listed Olympia Boatbuilding Shed to be seen but below ground this massive 43 acre site contains an entire dockyard of buried structures. The Great Dock where Lenox was built, slipways, mast-ponds, The Great Basin, and the undercroft of the massive Tudor Store, shamefully demolished in the ’50s though providing much needed bricks for Hampton Court ! It was the largest industrial building of it’s time in the whole of Europe. Over 400 warships and countless other vessels were built here before the yard closed in the 1860s. Lenox and her sister ships marked a turning-point. 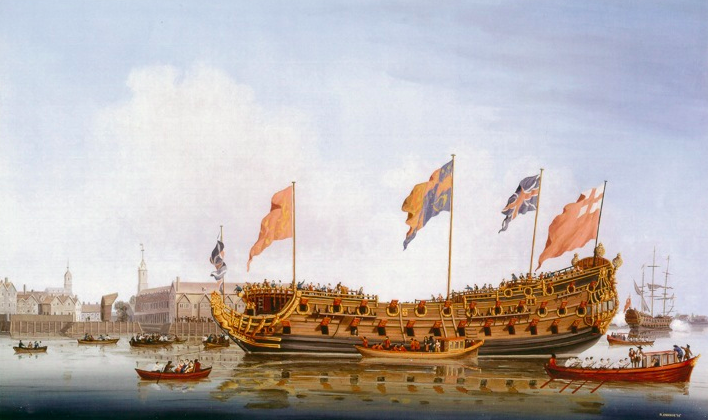 Manoeuvrable yet heavily armed and efficiently run by Pepys’s reforms. 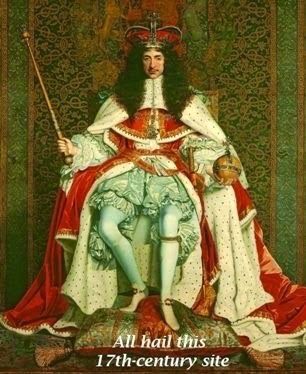 England, by the end of the seventeenth century, had complete supremacy over the French and Dutch fleets. As the birthplace of empire Deptford has not fared so well in recent years. Boundary changes, town hall closure, and an ethos on the part of L.B.Lewisham to “do to” not “do for” have not helped. But, the 17th century “Cape Canaveral” is still a pretty stunningly creative place with a thriving arts community boosted by a history of immigration over the dockyard’s 500 year history. We’re a stubborn lot too. When Rupert Murdoch acquired the dockyard site under somewhat dubious circumstances he shut down cargo operations and applied to build the usual “luxury waterfront skyscrapers”. The community, sensing their exclusion from this, fought him all the way to City Hall and won ! The victory was pretty temporary however as he sold the site to his Hong-Kong equivalent, Hutchison Whampoa. Now the buildings proposed are even higher and will dominate the London skyline and dwarf Greenwich. We all accept something has to be built there but the proposed massing is absurd and the exclusion of the surrounding community almost total. Lasting employment is negligible but the profits are enormous…..for Hong Kong. Lenox could really change this, with very little inconvenience to the developer. L.B. Lewisham needs to back our proposal with an effective tourism policy and make our project a condition of any planning consent. Hutchison need to seriously consider the benefits of heritage tourism and not just profits from “investment” apartments, and everyone needs to realise the potential for skills training and real employment. At the centre of this, a glorious ship ! Deptford is what makes sense of Greenwich. Please read our project’s vision document or visit our website. If you feel like lobbying the planners at Lewisham please do as the outline planning application will be heard soon. If you are able to donate then you have our thanks as, until we have a confirmed deal, formal fundraising is something of a challenge. Ha ha, otherwise I might have to load this thing! Featuring the UK Traditional Boat Championship – 21 miles from Docklands to Ham in Surrey – a spectacular boat race up the Thames with 300 crews from all over the globe. With fancy dress and charity stunts as well as serious sportsmen and women. 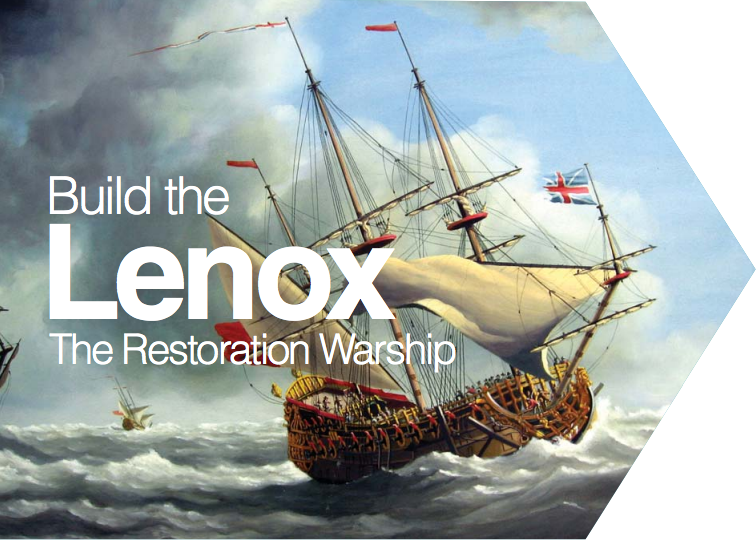 The Lenox team will be accompanying the VIPs in a support boat and talking more about the project at the finish line. The event programme features a spread on the King’s Yard, its history and the Lenox Project, in celebration of 500 years since the inception of King Henry VIII’s royal naval yard in 1513. A massive celebration which runs for ten days (6th-15th September) featuring river cruises, river relays and races, walks and talks, art exhibitions, plus a spectacular water-borne operatic performance 1513: A Ships’ Opera whose performers include nine ships and HMS Belfast on Saturday evening. Download the programme here. Build the Lenox will have a stand in the Blue Ribbon Village at Potter’s Fields – an ‘interactive zone’ of organisations involved in the history, ecology and industry of the Thames. 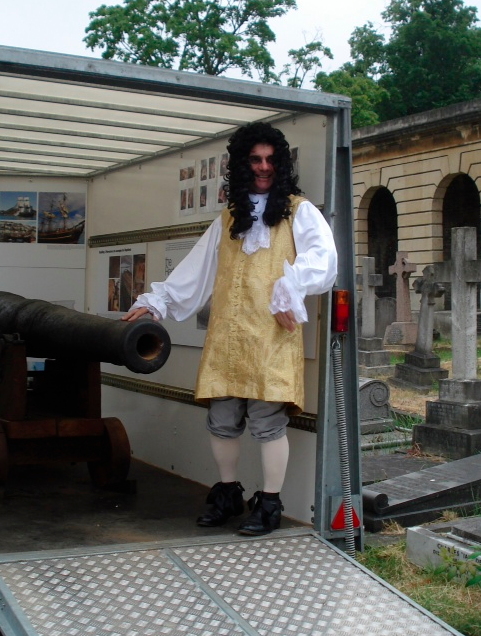 We’ll be displaying our restored 1620s naval Saker cannon! 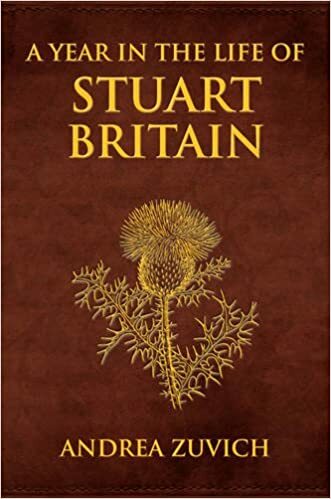 For many years I laboured upon my great undertaking to express in a book the ways and forgotten methods of those distant people whose lives depended upon King Charles’s great shipyard at Deptford. 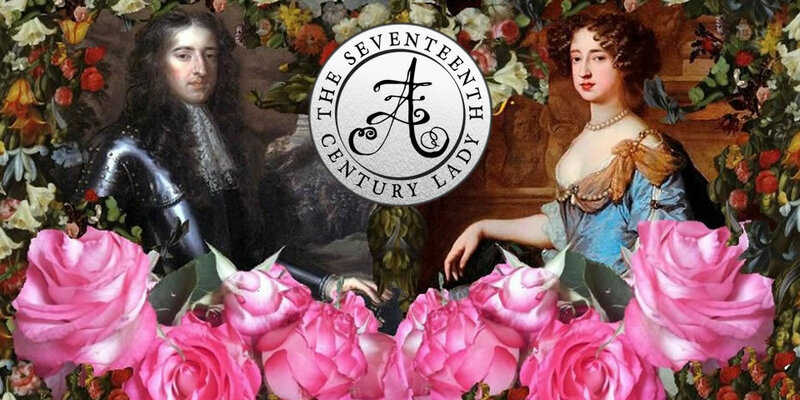 Now imagine my contentment to see the descendants of those people take it upon themselves to remember their past and bring the Lenox back to life. 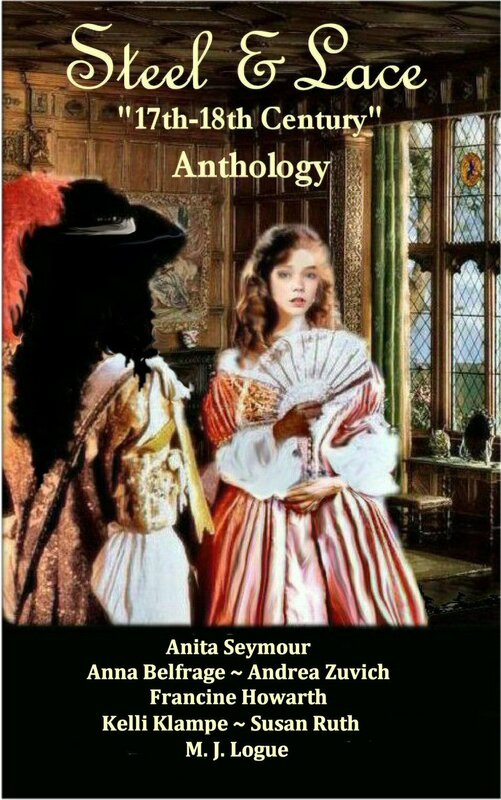 Within this blog my paintings and book are exposed for your interest. Pray join us in the Master Shipwright’s house at Deptford on 21 September to her story expressed by Dr David Davies, myself and Julian Kingston. 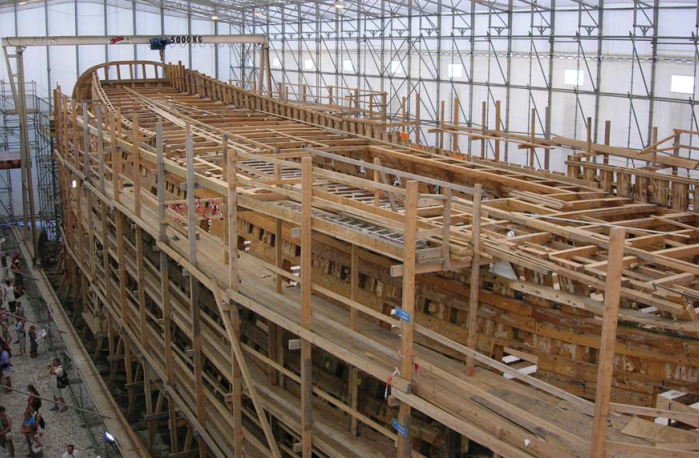 Least I forget to mention it, only one chapter of twelve is devoted to shipbuilding, the rest contains much about seventeenth century life.